Just when it looked like all was going quiet on the Mac front, a new report has surfaced suggesting that Apple is still on track with plans to introduce new MacBook Pro machines this month. There’s been a lot of talk about Apple and the company’s range of MacBooks recently. 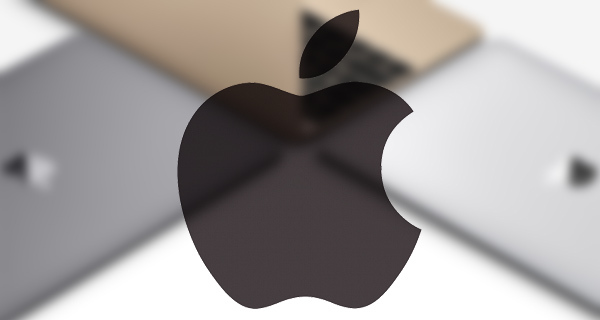 The company has been widely expected to make a Mac related announcement sooner rather than later, which of course would appease those individuals who have been waiting to purchase some new Apple hardware. The first thing to point out here is that while we’ve always expected a new MacBook Pro range to be announced this month, this new report comes in from a publication which has a somewhat hit-and-miss track record when it comes to predicting Apple releases. This latest Mac-related report cites those always available “reliable Chinese” suppliers, this time suggesting that Apple is not only going to go through with a new MacBook Pro range announcement this month, but that the hardware will also make it into the hands and inventories of retailers for sale. From a feature perspective, the report continues to push a hardware setup that we’ve already been privy to via previous reports. Connectivity support for UBS Type-C and Thunderbolt 3 is expected, with Apple thought to be taking the decision to enter into a brave new world by ditching support for MagSafe and Thunderbolt 2, as well as losing those traditional USB ports. 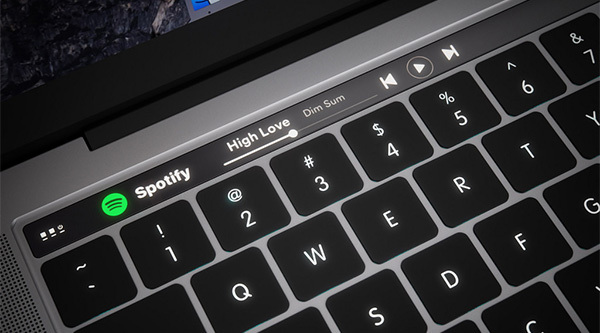 In addition to this, Apple’s 2016 MacBook Pro is also expected to feature an OLED touch bar, while also integrating a Touch ID sensor into the power button for biometric security. The same report also attempts to delve into the potential future of the MacBook Air model by suggesting that the Cupertino-based company will discontinue the 11-inch Air model, but keep the larger 13-inch model active. The new focus on the 13-inch MacBook Air appears to be driven by the existence of the new 12-inch MacBook range, prompting Apple to ditch the 11-inch Air model, and allow that MacBook to take over the reigns. It’s currently unknown exactly when Apple will make this announcement, but it’s at least reassuring to hear another source suggest that we are still on track for an October announcement. If USB-C will be the only port for MBP, then why not build iPhone with USB-C? Because then apple cant sell you an adapter dongle! because usb is UNIVERSAL.. shítty lightning isnt. If they used usb on their most popular device how would they make twice as much with accessories? Maybe they should make 40Gb/s lightning connector on MBP instead. Ugh. I don’t really care about the gimmicks. I want fast processing, decent RAM and LONG overdue Decent GPU for once. I don’t need a laptop so thin it can pass under a closed door. I use my Mac book Pro for WORK, not for posing in coffee shops and trains. They’re gonna sell you the keyboard only. And you have to connect it to an iPad. Or pay for their optional screens.